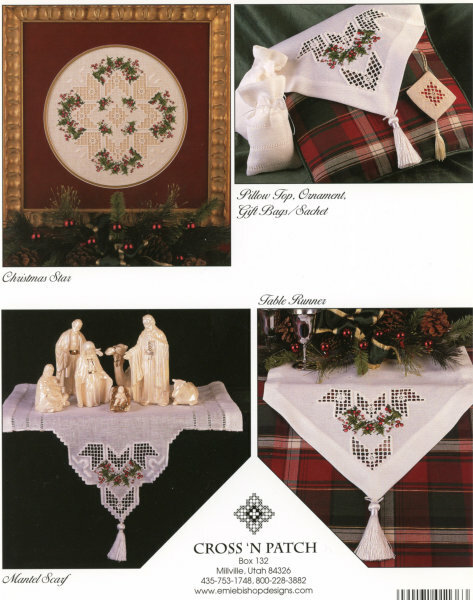 The versatile designs in this book were created to complement others in my Christmas collection. 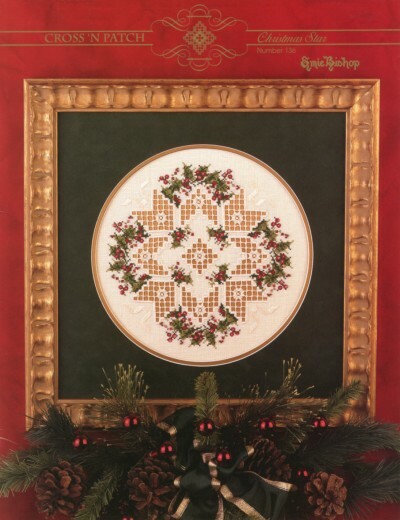 Christmas Star can be used as a round pillow, at the center of a tray, as an ornament, or framed as shown. Other possibilities include a table runner, a mantel scraf, or a stocking cuff.